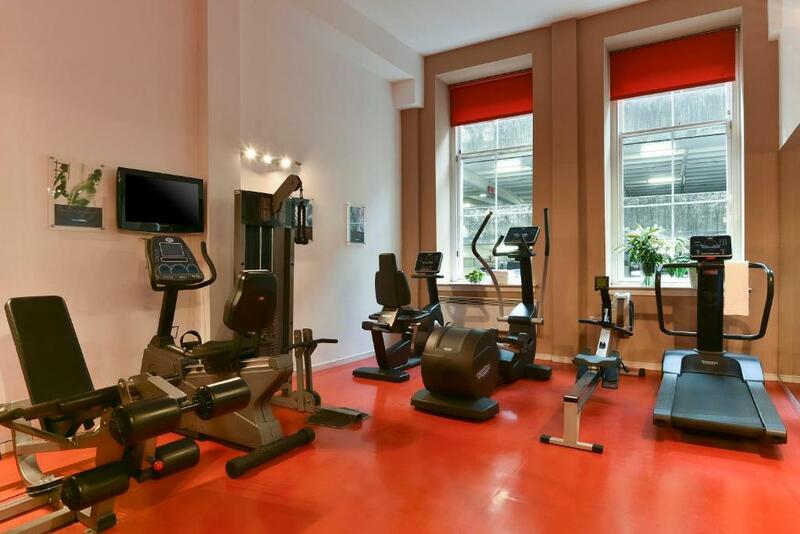 Central to Glasgow and excellent apartment with lots of room. Comfortable bed. 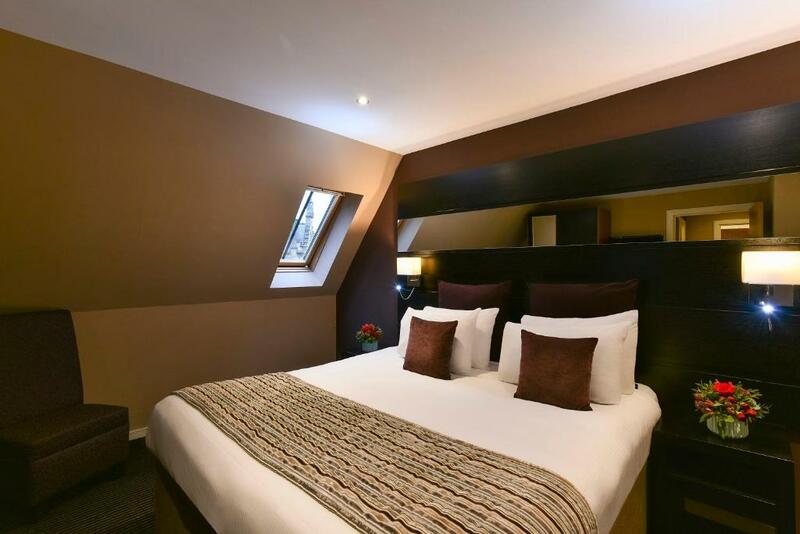 The hotel is fabulously located in the Merchant City of Glasgow in the same street as some excellent restaurants and within easy walking distance of the main square. It’s well appointed and the staff are outstanding, can’t do enough to make sure everything is going well. 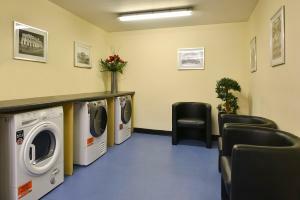 It is very clean and the staff were very friendly and helpful. The rooms are great and in a brilliant area for food and drinks and the staff were again excellent. We have stayed here before and will return again with the spacious rooms, and great location being the main draw. Situated in the heart of Merchant City there are plenty of great restaurants and bars in close proximity with the main shopping areas of Argyle and Buchanan Streets just a short walk away. You are also only minutes away from Glasgow Green which is great for a morning run along by the river. Staff very friendly and helpful, apartment was extremely comfortable and well equipped. Perfect location! Room nice and bed comfy and large. Shower amazing! Surrounding area perfect. Lock in a great price for Fraser Suites Glasgow - rated 9.1 by recent guests. 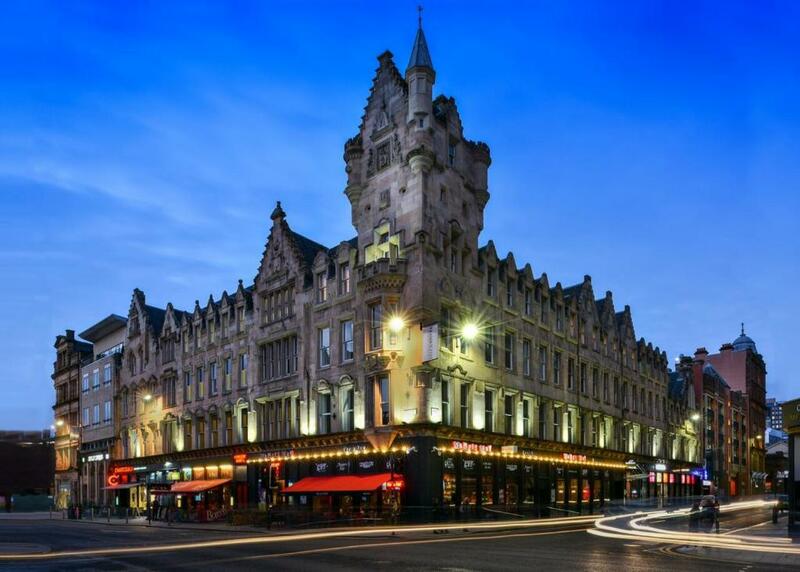 One of our top picks in Glasgow.Set in a 19th-century renovated bank, the Fraser Suites are just 550 yards from Argyle Street, one of Glasgow’s main shopping streets. An iPod dock and satellite TV are provided in all apartments, which are located in Glasgow’s cultural quarter, Merchant City. A microwave oven and refrigerator feature in all apartments' kitchenettes, some include a dishwasher. Each spacious and contemporary living area has a work desk and DVD player, some feature large glass windows and a balcony. 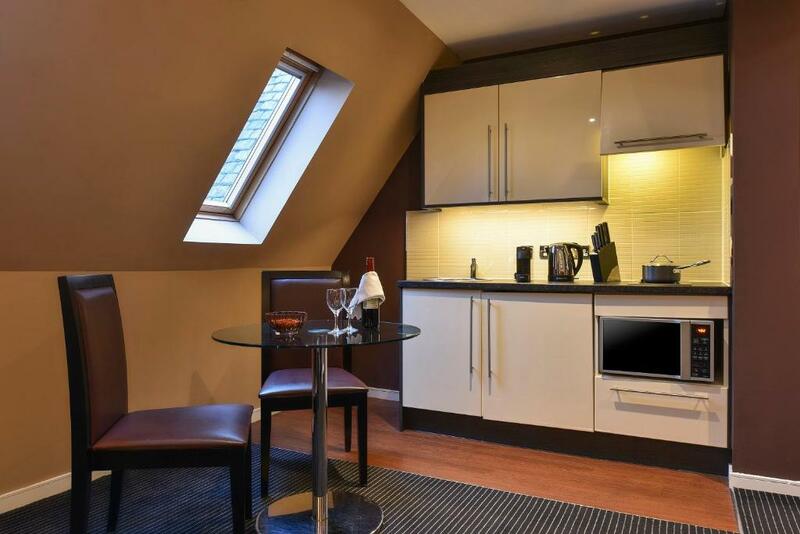 Bedrooms in the Fraser Suite apartments are light and airy and have modern furnishings. A hairdryer is provided in every private bathroom. Argyle Street Rail Station and Glasgow Queen Street Rail Station are both within a 10-minute journey on foot from the apartments. The Scottish Exhibition and Conference Centre is 10 minutes’ drive away. The Gallery of Modern Art and George Square are both a 10-minute walk away. Fraser Suites Glasgow has been welcoming Booking.com guests since 3 Oct 2006. When would you like to stay at Fraser Suites Glasgow? This spacious and luxurious studio boasts an open plan lounge area with a fully equipped kitchenette. It includes a flat-screen TV with a DVD player, an iPod docking station, and complimentary designer toiletries. This spacious apartment features a separate lounge area with a flat-screen TV and a DVD player, along with an iPod docking station and a fully equipped kitchenette. It also offers a safe, hairdryer, ironing supplies, and complimentary designer toiletries. 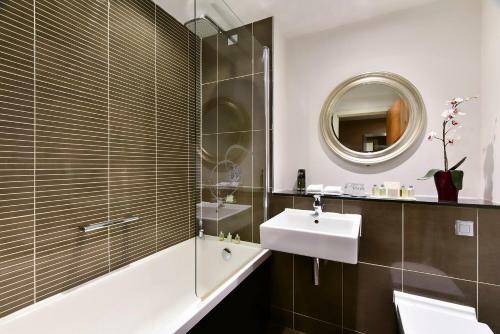 This spacious and luxurious apartment has 2 separate bedrooms, 1 bathroom with a power shower and complimentary designer toiletries. It also features a living area with a fully equipped kitchenette which includes a 4 ring stove and a dishwasher. Extras include espresso coffee machine with pods, robes and slippers, soft drinks, green and Red Apples, and snacks (will vary depending on season and availability). 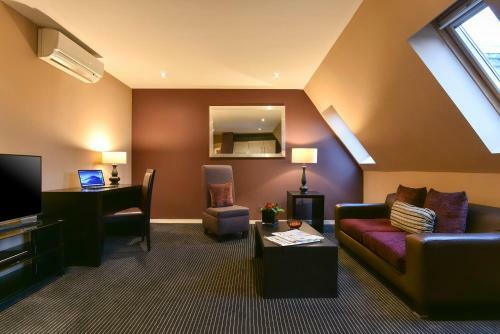 Whether you're here for just one night, a weekend or longer, at Fraser Suites Glasgow you can be sure that we have everything you need to make our serviced accommodation an integral part of your trip and your stay feel that extra bit special. Located within Glasgow's cultural hotspot, Merchant City in Glasgow. 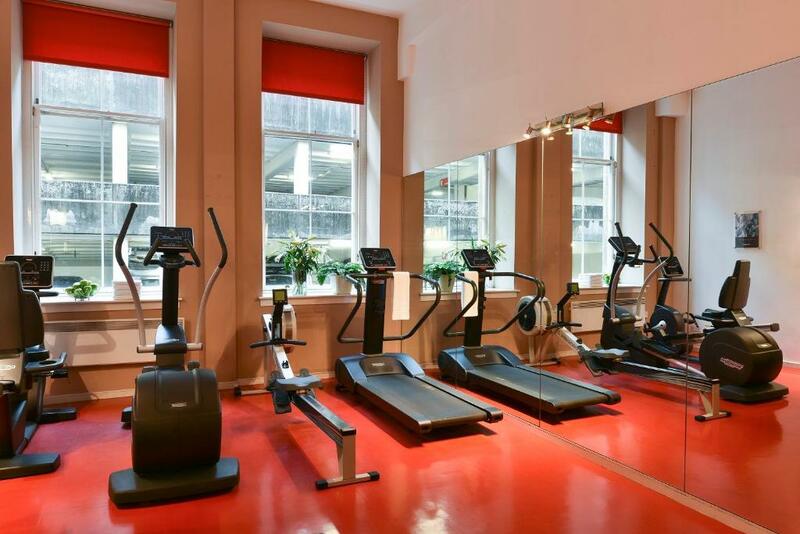 Fraser Suites Glasgow enjoys close proximity to a shopping haven that is second to London. Set in a precinct of international upmarket brands, restaurants, bars and entertainment spots, arts and cultural happenings, getting around the major attractions in Glasgow is easy with highly accessible public transport system. House rules Fraser Suites Glasgow takes special requests - add in the next step! Fraser Suites Glasgow accepts these cards and reserves the right to temporarily hold an amount prior to arrival. Please note that a security deposit will be required upon check-in. The Glasgow Airport shuttle service is available only Monday to Friday at an additional charge, and must be booked in advance. Was a tad warm but there was a fan so it was fine. We loved the property. I even checked the price that we paid after getting to our room as it was the nicest place that we stayed on our vacation so far. Josh at the front desk was great and had a great sense of humor. Would definitely stay here again. Breakfast was very good as well. Could be doing with an update and no air conditioning. Room was far too hot, too uncomfortable to sleep in and even though we had a room with high ceilings, could hear absolutely everything from the room above. Noise from the street was horrendous as well until about 2am with pubs below. Nice, spacious room, and good location. Location. Size of room. Everything was great. The street noise was not blocked by windows; between the cars, noisy people it was difficult to sleep. Better windows would have helped! Safe was not working due to missing battery; they did fix it the next day. Area a block from hotel was rough around the edges and hotel recommended using a cab. We had problems with room passes that kept being deactivated. Easily solved with such obliging staff though. The living room area smelled strongly of perfume, which was overwhelming. The bathroom was very a awkward layout, making it hard to put on makeup. No hairdryer in the unit. The whole place was a bit old with need for minor repairs in every room. The location is perfect if you want to walk around the city center. The room was very large and had a separate living room from the bedroom, which was nice if someone wants to go to sleep and others want to stay up. There was a nice kitchenette, stocked with tea and cookies.